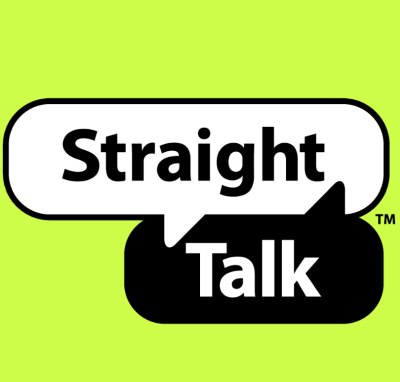 Straight Talk has a bunch of no contract discount smartphone deals for Cyber Monday only. Free overnight shipping on orders $29.99+. Buy a Straight Talk Compatible SIM card for $3.99 with free overnight shipping.